One of the most emblematic buildings in La Bisbal. 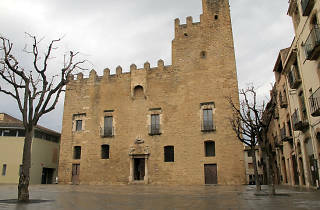 This castle was built at the end of the 11th century and start of the 12th by the bishops of Girona, and is one of the most important examples of a civil Catalan Romanesque building. The castle was extended in the 14th century with exterior walls and other additional structures. It's the most iconic building in the city and one of the identifying symbols for inhabitants. 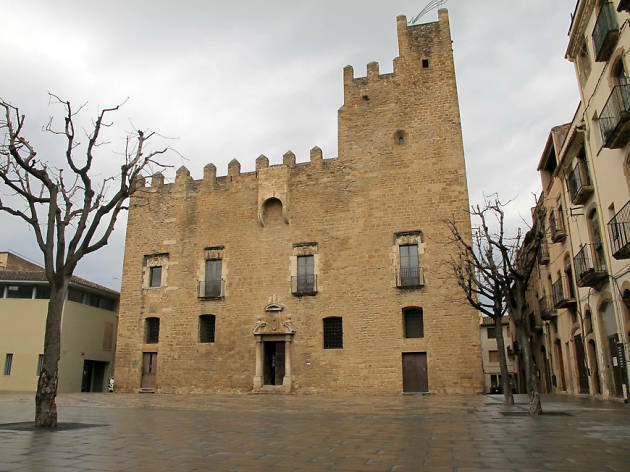 It has played, in addition, a key part in the history of La Bisbal and the wider county itself; it's been the scene of sieges and conflicts, and it's also been employed as a gaol at different periods, the most recent of which was during the Spanish Civil War and its aftermath.